Cancellation Policy and Terms: You will receive a full refund if we are unable to confirm your booking. There is no service charge for any cancellation of a confirmed booking outside of 48 hours (72 hours for some activities & groups of 6+ or 7 days notice for parties of 8+). No refund for cancellations made less than 48 hours (72 hours for some activities & groups of 6+ or 7 days notice for parties of 8+) before the activity. 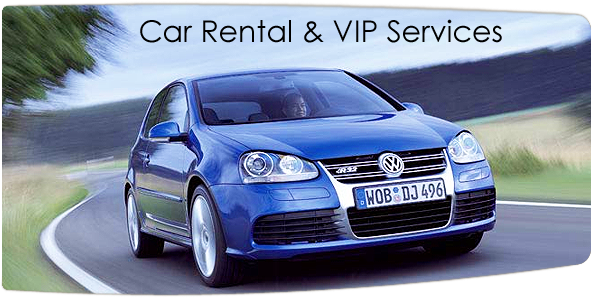 Car rentals may be cancelled without penalty until the time of scheduled pick-up. You agree that you have read about all fees and surcharges that will be collected at the agency and that you are responsible for those fees and any changes made to your rental at the counter. You are welcome to change the date or time of a booked activity free of charge if there is an opening on the tour and is outside of the change or cancel policy. You agree to age, weight, and other restrictions as noted for the tour or activity. You understand that it is your responsibility to review the voucher and to contact Hawaii Discount if any information is incorrect or to make any changes. By clicking submit, you agree that Hawaii Discount may contact you via cell/phone or email for information on any changes in a tour or activity due to cancellation due to weather or reasons unforeseen by the vendor (ex: mechanical problems). A full refund will be given for any vendor cancellation and you have the right to reschedule or choose a full refund. If you would like to make any changes outside the tour or activity time please call 866-482-9775. Hawaii Discount will make every effort to change a tour or activity within the cancellation time, but if it is within the cancel policy, it is up to the individual activity vendor.